Optimux-1553 ( OP-1553 ) from RAD is a unique SDH / SONET terminal multiplexer from RAD that enables transport of high order legacy PDH traffic over SDH /SONET. Three E3 or T3 tributary channels are mapped into a standard channelized STM-1 / OC-3 uplink, enabling extension of the local loop up to 80 km (50 miles), while creating a transmission layer fully compatible with regional and national SDH / SONET networks. Optimux-1553 ( OP-1553 ) power supply and uplink modules can be backed up and are field serviceable. Main link 1+1 single-ended MPS/APS redundancy is supported in compliance with the G.841 and GR-253-CORE standards. Power supplies are also backed up and are hot swappable. These features ensure that the Optimux-1553 ( OP-1553 ) has no single point of failure, and is fully compatible with carrier class requirements. Optimux-1553 ( OP-1553 ) is available with either coaxial or with fiber optic short/long haul main link interfaces. The Optimux-1553 ( OP-1553 ) provides high availability, high-quality performance monitoring of the traffic path, from the SDH/SONET network to the customer premises. The simplicity, compact size and low power consumption of Optimux-1553 allow easy rack installation on both customer premises and telecommunication facilities. 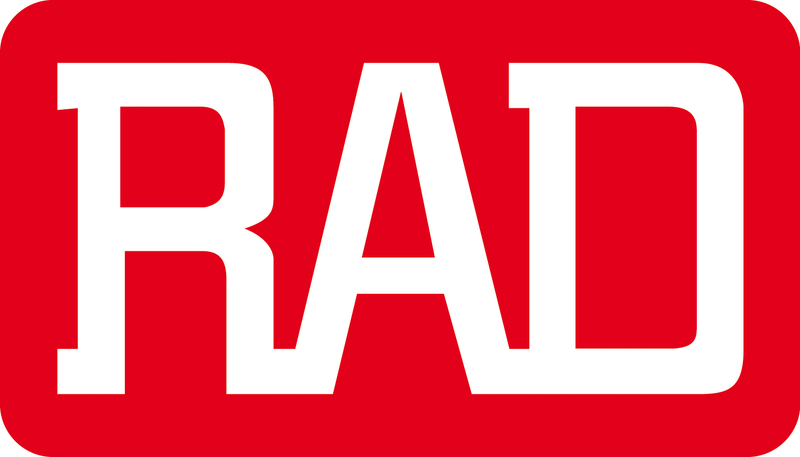 ConfiguRAD – RAD’s web-based remote access terminal application.